Based in the Boyne Valley Region (birthplace of Ireland’s Ancient East), Kells is one of the reasons that Ireland is referred to as the Land of Saints and Scholars. It contributed heavily to keeping the light of learning alive in Europe during the Dark Ages. 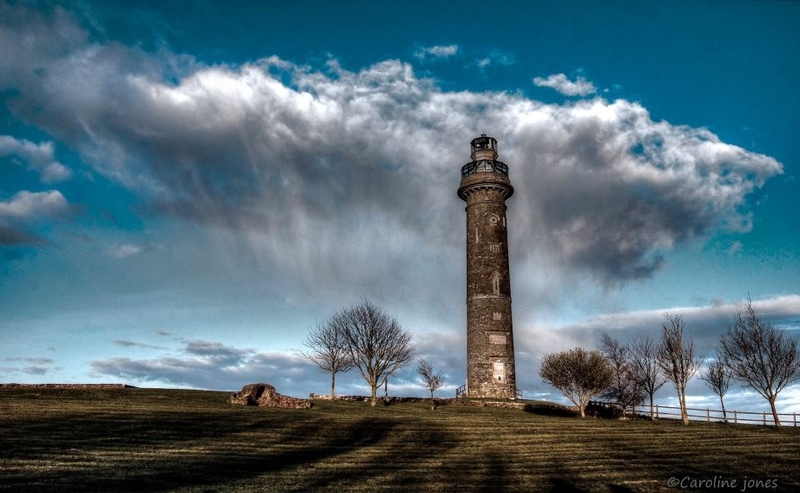 For this reason Kells is on the tentative list to become a World Heritage Site with UNESCO. Kells is a busy market town rich in heritage located just 35 minutes from Dublin off the M3 motorway on the N52. Kells contains many historic remains including the Round Tower and High Crosses and it first became important when it was used as a royal residence for the High Kings. In 550 A.D, St Colmcille established a religious settlement here. 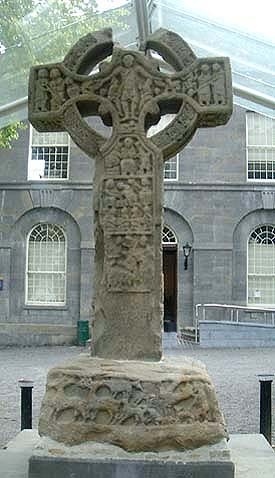 In 806 A.D, the monks from Iona, Scotland settled in Kells. In 1152, the Vikings held a synod here after several more raids took place. At the end of the 12th century, Hugh de Lacy was granted the whole of Meath and under the Anglo-Norman's rule the religious establishments at Kells flourished. As a border town of the Pale, Kells was the scene of many a skirmish between Irish and Anglo - Norman troops. It was also used during Tudor times as a mustering place for soldiers. The Kells Heritage centre is located in the old Courthouse located on the Navan Road and gives and excellent overview of Kells ancient monastic history. Meath is considered Ireland’s Heritage Capital. It was once the territory of the High Kings of Ireland. Some of the most important historic sites and monuments are located within County Meath and virtually every important aspect of Irish history from prehistoric times is associated with the county. 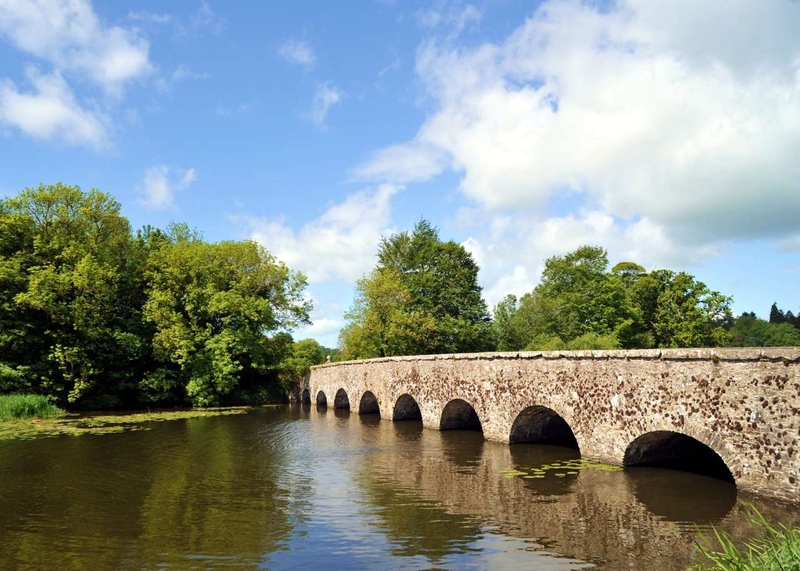 Kells serves as the perfect base to explore this meca for those wishing to explore heritage and culture in the county and the Boyne Valley region of Ireland. Kells is also the historical home fo the famous ‘Book of Kells’; many who have visited the book which is housed in Trinity College Dublin come to Kells to relive the story and follow the footsteps of the monks and St.Colmcille on his voyage. The Headfort Arms Hotel has recently aquired a Copy of the Book of Kells which is on display currently in the Reception area. The monastic site in Kells is considered by many historians to be one of the most important monastic sites in Ireland. Follow the footsteps of the monks as we walk by taking one of our guided Heritage walks leaving the hotel daily at 10.30am. Walk up to the highest point in the town where St. Columba established a religious settlement in 550. Booking at reception. Our Recommended Local Tourist Guide/Services; Enjoy Day tours of the Boyne Valley with private driver and guide, visiting Newgrange and other heritage sites in the area. Visit Boyne Valley Tours for more information.